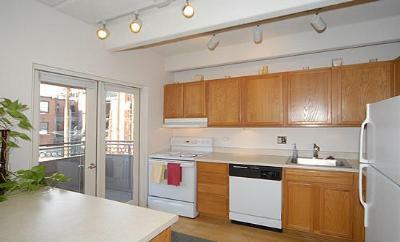 Situated on a quiet street near theaters and shopping, you will find this residential building refreshing and convenient. Take a stroll through Cheesman Park, only two blocks away, or hang out in Capitol Hill at one of the many restaurants and pubs! Nearby you will also find several local music venues including the Ogden Theater and Fillmore Auditorium. 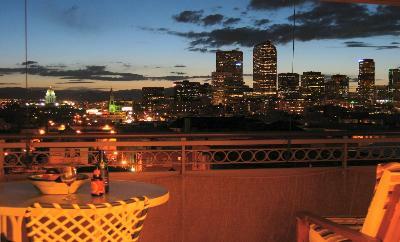 Enjoy romantic nights on your own balcony overlooking the city lights of downtown Denver. 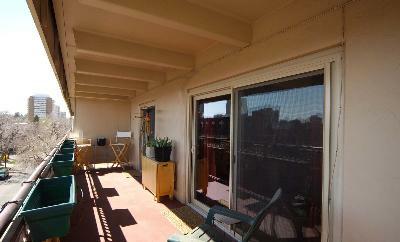 The views from the condos are incredible. 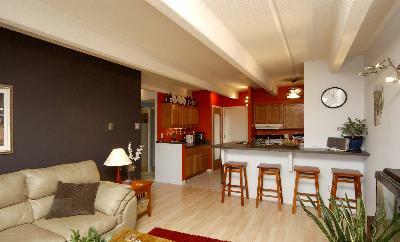 Humboldt Place condos are very clean and well maintained. 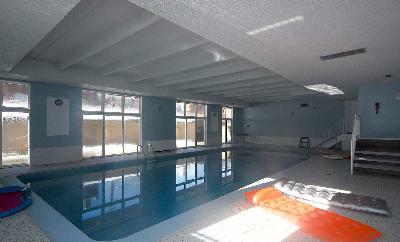 Take a swim in the community pool or relax in the sauna! 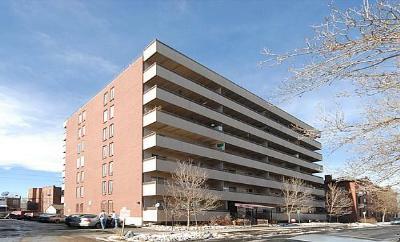 Residents also have a secure and private parking garage. 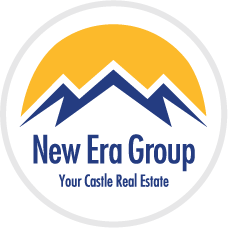 Units range from 626 to 1,555 square feet.